==== This is a great quote for all the traders reading. I guess, it is an adaptation of Voltaire’s classical quote “Common sense is not so common”. 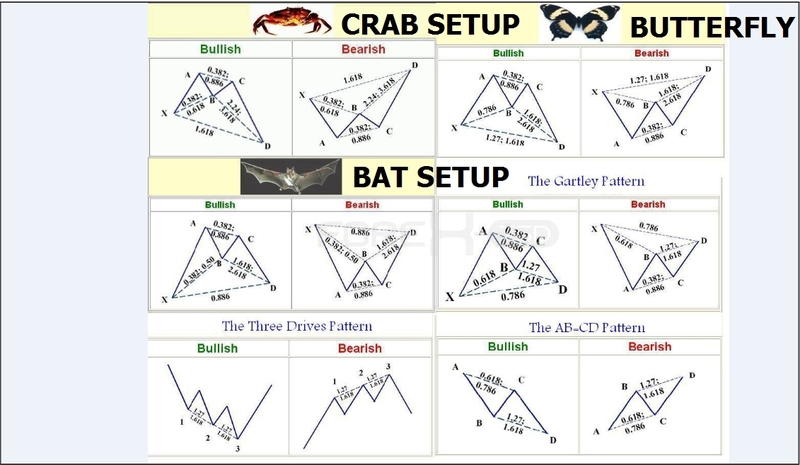 We as traders all know about the typical themes such as: risk management, lot assignment, technical analysis , fundamental analysis stop loss, limit orders, probabilities etc etc. 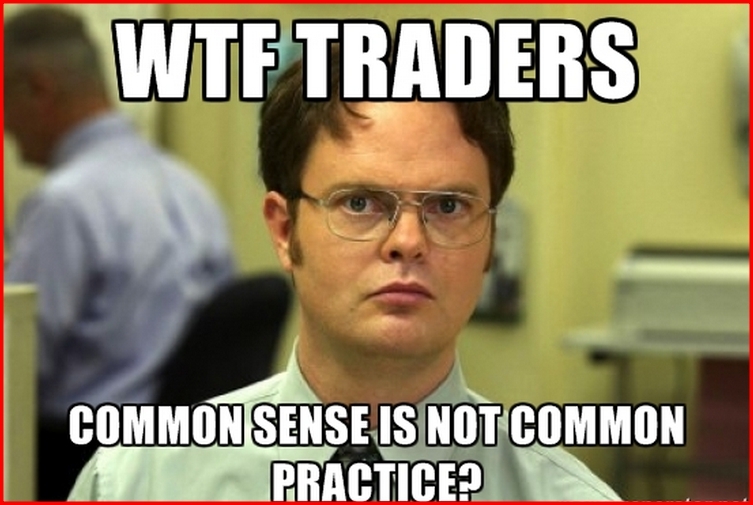 and we are all well-aware that these are very important elements for successful trading, so the question is: Why is this common knowledge not a common practice in our trading overall? Why are there periods of time where we follow our rules by the book and then we go totally off-course? Don’t feel bad if you have experienced this episode, I have passed through it and any serious trader who has been long enough in this business has lived it. The key is to not repeat it, right? Knowing is not the same as doing! hahaha! there are many examples: Everybody knows how to lose weight but it is not the same as to always go too the gym and have a balanced diet etc etc. A typical trader knows that he must follow a risk protocol, stop orders but does he constantly execute it? Doing takes time! Traders always ask me, why can’t I follow my rules all the time? I simply reply, habits take time to develop. Just as bad habits in trading seem to be “faster” to learn, “good” trading habits take time, a long time (but its worth it 🙂 ). It takes many repetitions documentation, learning from mistakes to progressively train ourselves to follow our book of rules! The most important constant should be the constancy in Something! Common sense is not common practice, let your rules be common practice! You get a simplified and full report! Great stuff…. One of Your Trading Strengths – You can trade a new system easily and comfortably using real money and small position sizing. One of Your Trading Challenges – Because you get excited about new things, and like to share often, you can get distracted from that which already works. What is your result? 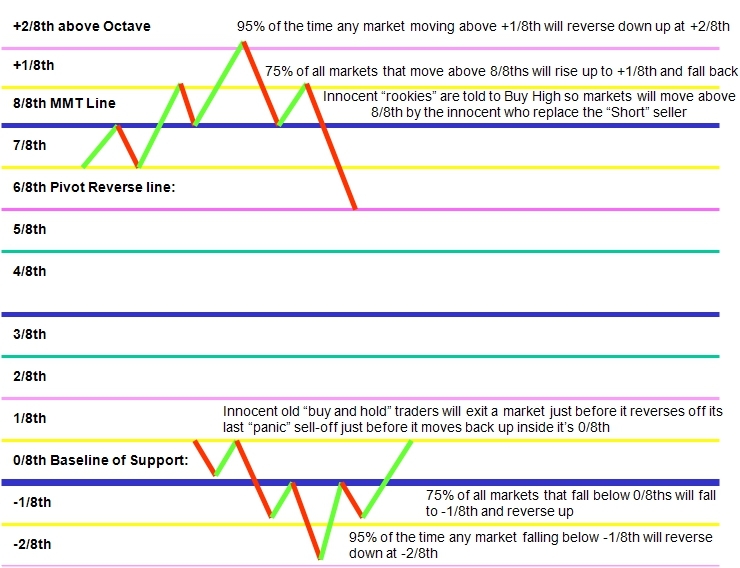 What type of trader are you? I would like to know! Dr. Van K Tharp, armed with a Ph.D. in psychology and several losing experiences in the market, realized that perhaps the poor results that he’d been getting in the markets had more to do with him than the markets themselves. So in 1982 the quest began for how he could become a better trader. He conducted in-depth research to determine the qualities that great traders and investors had, and his research uncovered ten distinct areas that were important to investment/trading success. These studies led to the creation of a 176 question test called the Investment Psychology Inventory Profile based around these ten areas, and after testing thousands of traders over many years, it has proven to be a great indicator of success in the markets. The Tharp Trader Test is a mini version of this extensive test that is designed to provide a snapshot of the various types of traders that Dr. Tharp has identified. Each of the types has its own temperament, personality, perception and interpretation that ultimately affect how the market is approached and traded. Some have a distinct set of core qualities that are great for trading, whereas others may find trading more of a challenge. There is no right or wrong trader type; it is merely an identifier of possible patterns that could enhance or block success in your trading, relationships and all areas of your life. 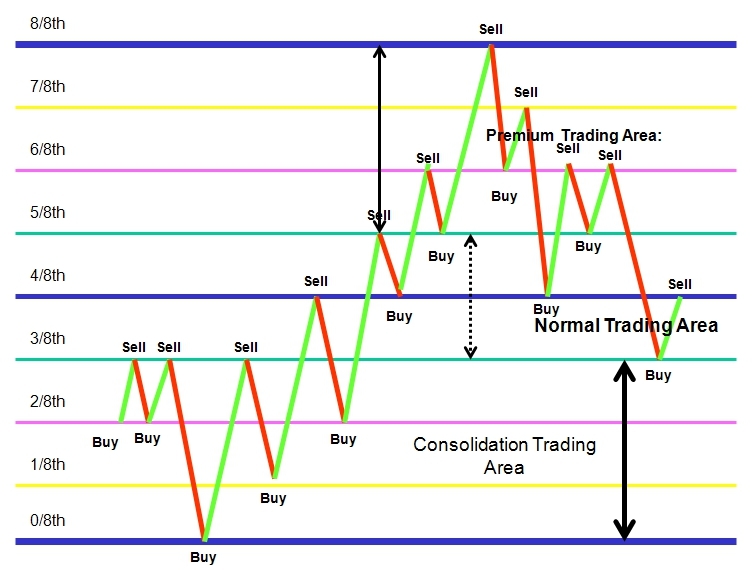 This is not a test to determine what type of trading you should be doing, or what time frame or markets you should be trading. 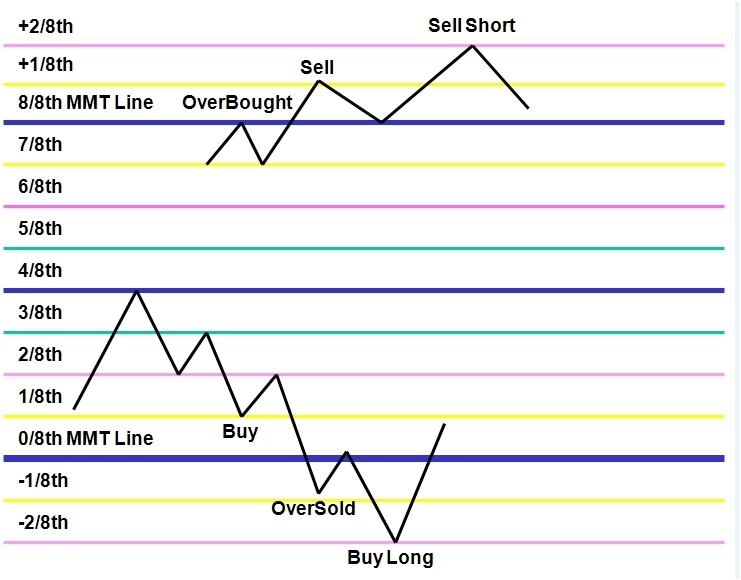 Nor does it discuss the methods, techniques or systems that suit your trader type. All of these things are an individual choice based on your own objectives and lifestyles, which may differ greatly based on your age, location and circumstances. The test will, however, address how you most likely gather, store, comprehend and act on information about the markets. It will also provide you with details of commonly observed strengths and challenges of each type and subsequent solutions. With only 35 questions, the Tharp Trader Test is not an exact science and some people may find that their answers place them on a borderline between two different types of traders. Because this is the mini-test, if you become really stuck, go back and re-do the test with the opposite answer and see if your trader type changes at all. 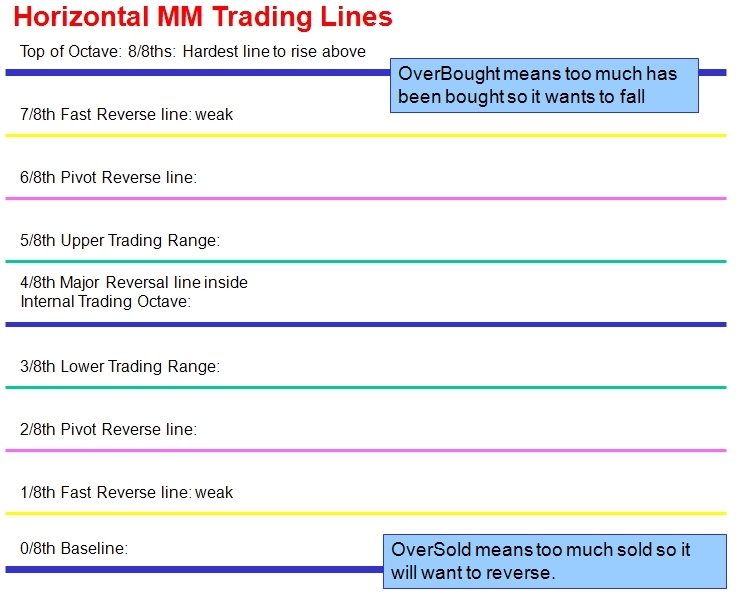 If so, then read the solutions for both trader types and determine which traits resonate with you the most. This will enable you to deal with the strengths and challenges that most adequately represent your situation. Then you can work toward becoming the best trader or investor that you can be. The Tharp Trader test only takes about 4 minutes to take, and you’ll learn a great deal about yourself when you receive your trader type. So why not begin right now?